Search or browse a collection of more than 160 newspapers published in Colorado from 1859 to 1923. A Colorado State Library site with information about state history, Colorado biographies, learning how to use computers, digital cameras, and other devices, and looking for a job. 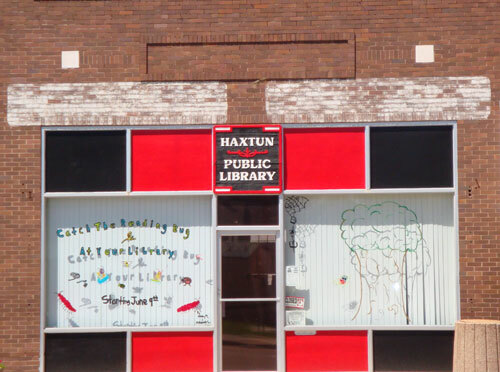 Haxtun Public Library | Powered by Mantra & WordPress.